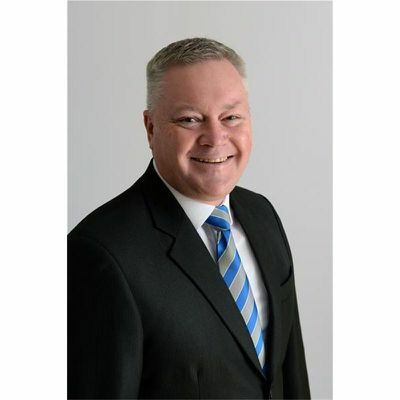 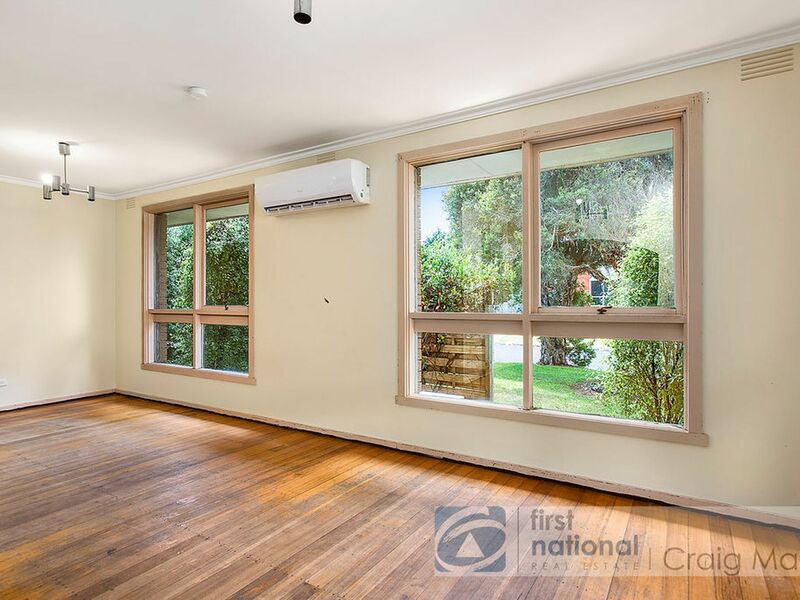 Only 1 day to go to register as a bidder, registrations close at 3pm Tuesday 5th March. 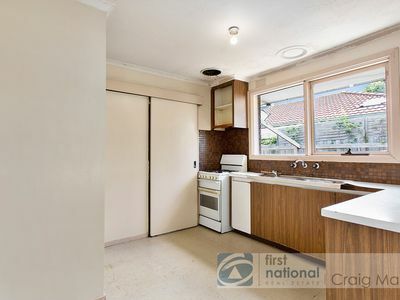 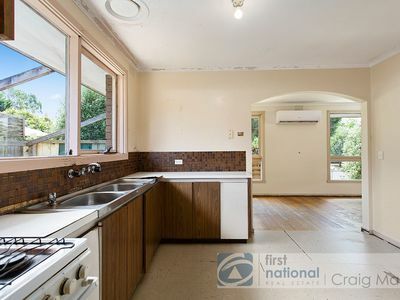 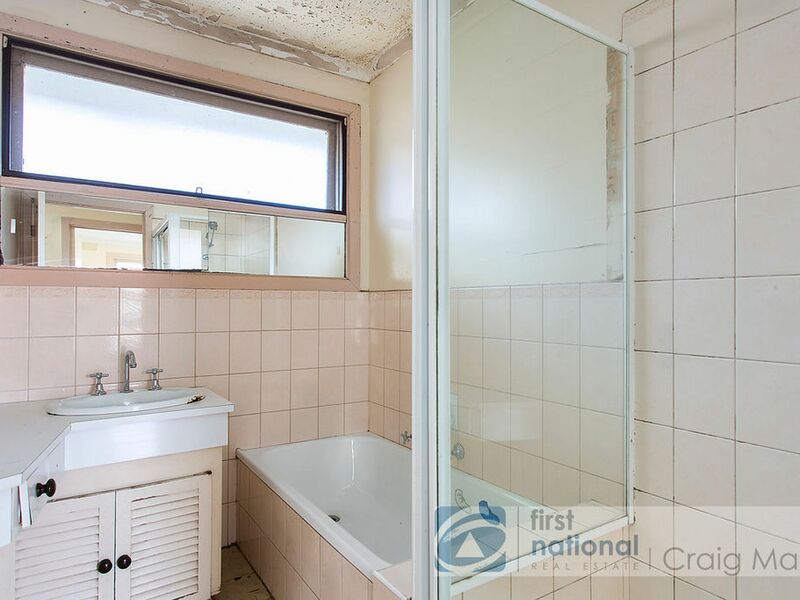 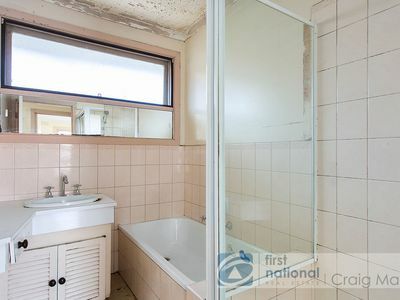 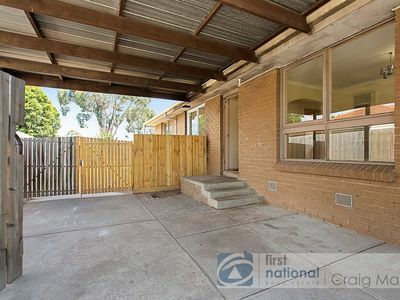 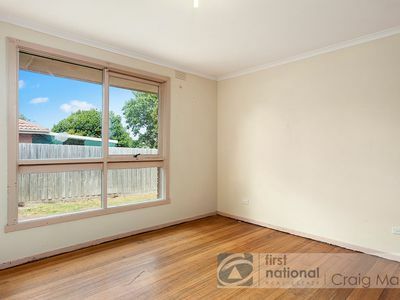 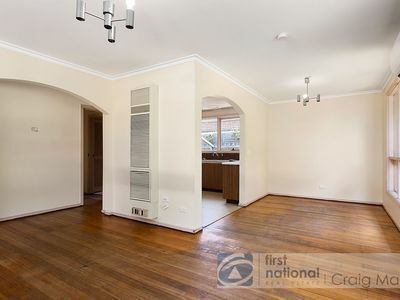 What a fantastic opportunity to renovate to your tastes and have the house you always wanted. Our very motivated vendor has told us to sell now! 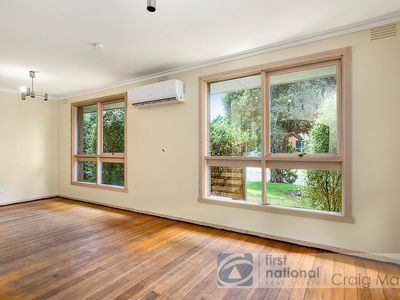 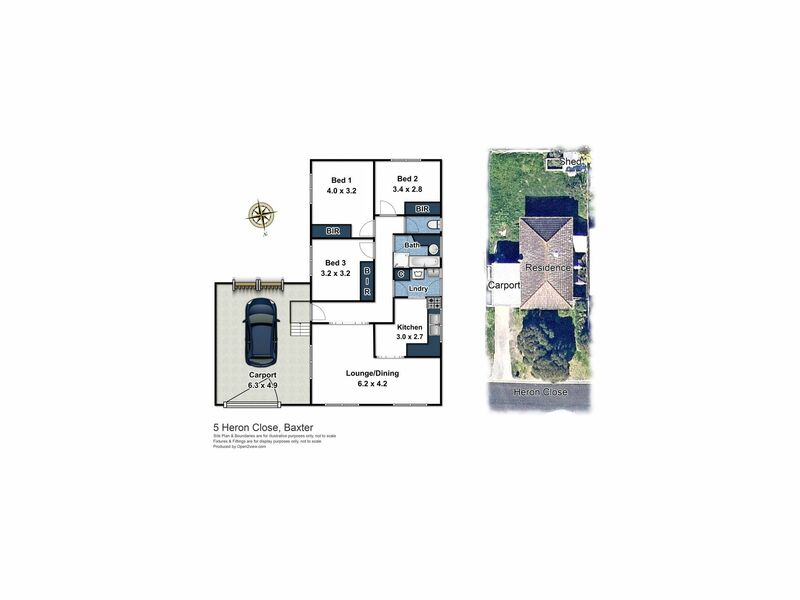 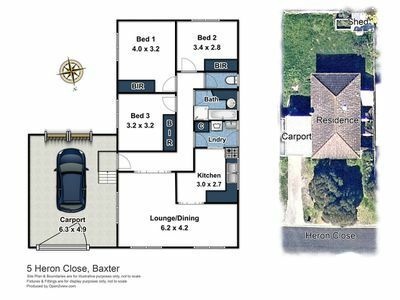 Offering three bedrooms, a double car-port and split system heating and cooling. 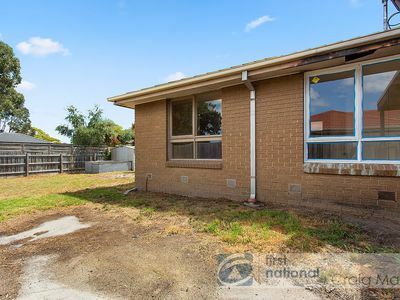 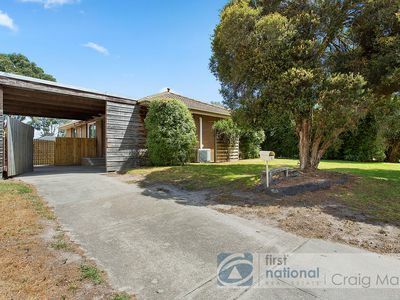 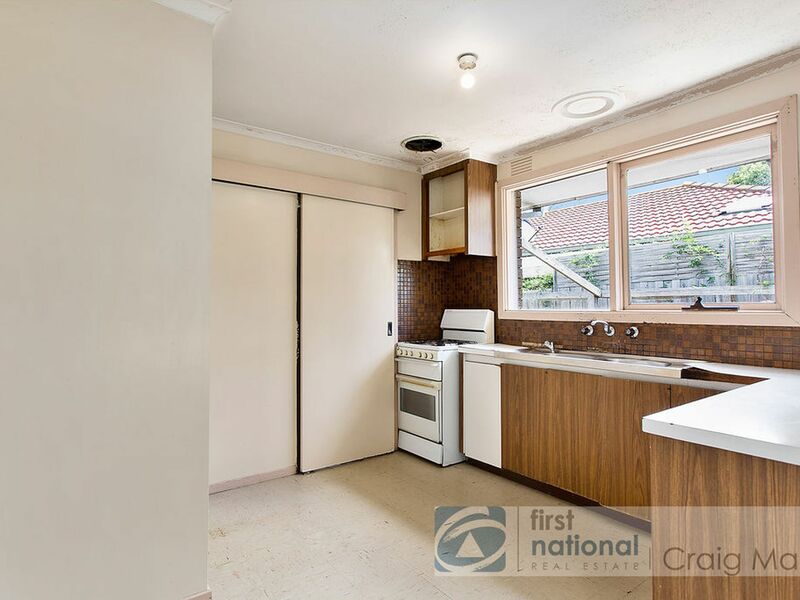 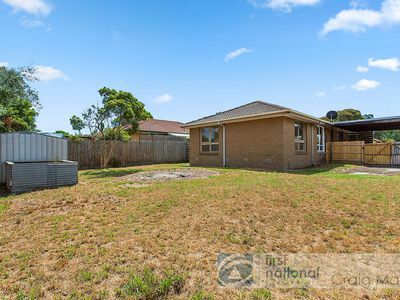 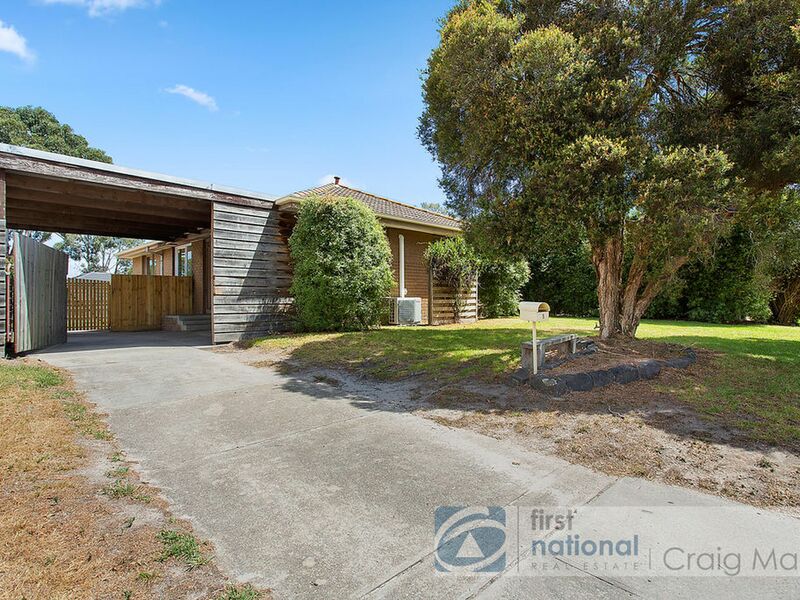 Nestled in a quiet court and close to the Peninsula link this gives the future owner a chance to get into the market on the ground floor. You can inspect at any time by appointment or view each Saturday at 2-2.30.